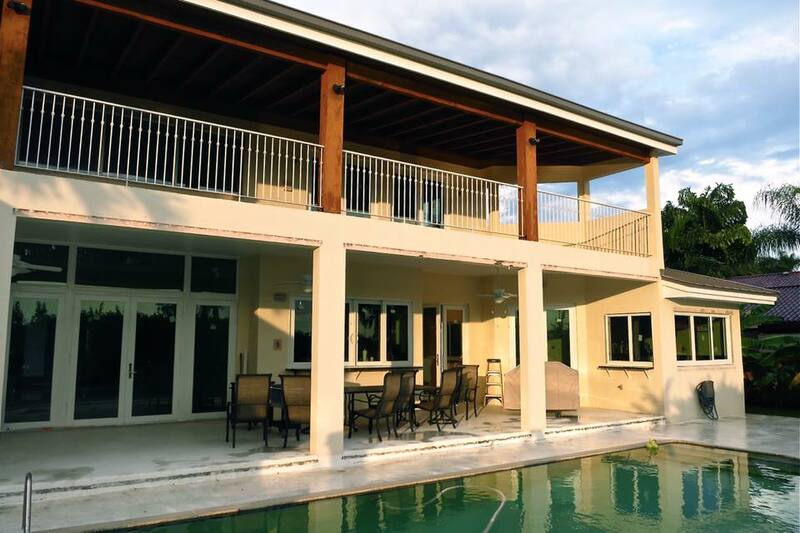 Why you should use Impact Windows on your home - Hurricane Resistant Patio Doors, Impact Windows, Custom Entry Doors, Installation of Impact Doors and Windows in Miami | Get a Free ASP Windows Quote! If you live in Miami, you know this region is prone to experience natural disasters that involve strong winds, and as a result, you must be aware of the damage done to the windows of your home that those winds can cause. There is also the danger of someone breaking your windows, accidentally or not, that is why installing Impact Windows may be a good solution for your home. The Impact Windows will reinforce your first line of defense against disasters, both natural and man-made. ASP Windows is the leading company of professionals in hurricane protection for residential, commercial and high-rise applications. They have exceptional service and high quality services. Their professionally trained staff works to address each detail of the project to your satisfaction. Impact Windows is the most efficient way to protect your home and loved ones from natural disasters and unwanted intruders. Impact Windows are made of two sheets of tempered glass with an empty space between the two. When debris hits a window with ordinary glass, the impact causes small cracks, that with repetition, cause bigger cracks and eventually the glass breaks. Impact Windows have the two sheets of glass that are laminated to make them flexible enough to withstand strong wind and the small debris that comes with it. It is very important to prevent the windows of your home from breaking during a hurricane because when those break the wind pressure inside the home builds up and when it reaches a certain limit, the hurricane can blow the roof of your home, leaving the entire house exposed to the storm. Another advantage provided by Impact Windows is that it keeps people from breaking in to your home by breaking the windows because they resist shattering and due to having two sheets of glass they are twice as hard to break. If you wish to prevent natural and man-made dangers to your home, then Impact Windows are a safe choice.